Expect Michael Moorcock’s style/voice. It is “pulpy,” with tons of wild action. A breathtaking pace will drag you from your reading chair! It’s blistering. Literally, every few pages new conflict emerges, and is dealt with. Every 2-3 pages, Elric encounters mind-bending conflicts. This is awesome for the first 33%, then it becomes underwhelming/distracting since many of the threats are obtuse. Some sequences are spot-on awesome (fire beetles, tons of corpses blow apart via sorcery); and many are silly and wildly coincidental (a cameo from Whiskers the winged, fighting cat, really?). You’ll be treated to heavy doses of philosophy too, which usually add depth: life’s motivations, realization of dreams, moving past tragic pasts (avoid the City of Inventive Cowardice! ), addressing conflict and political corruption, complacency on personal and social levels, etc. Untapped Potential. The pacing and apparent random encounters, which are Moorcock Hallmarks, has limits. There still seems untapped potential here in Elric’s tale. 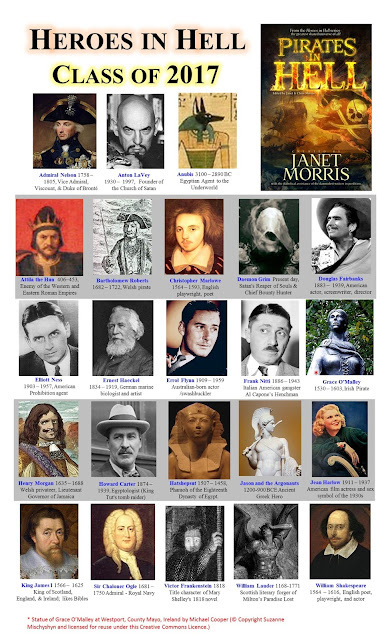 Moorcock has started so many interesting threads that he’ll never be able to fill them in, but he hardly had to start new ones. Here, Oone the Dreamthief is introduced, for instance; her tale is clearly a setup for The Dreamthief's Daughter. Starting new tales is all well and good, but when word-count and pacing is designed to be dense/efficient, I would have enjoyed more explanation of Cymoril. She still lies in Imrryr (The Dreaming City), while he literally adventures in dreams. Melnibone’s past with Quarzhasaat is explained on a cursory level too. So, Moorcock delivered a decent, intermediate story. Yet he could have delivered much more. views with the characters from Pirates in Hell (just released fantasy/historical-fiction from Perseid Press). There are a lot of damned characters pooled together across time, as shown in The Heroes of Hell 2017 class photo. Now you can hear from them directly. Quasimodo just started to lead the pack! Each day I'll update the links here, but you may just follow Alex's blog. "My name, it is Quasimodo. In life, I was once crowned Pope of Fools, for I was and still I am the most ugly and misshapen cathedral bell ringer of them all. The Hunchback of Notre Dame . . . that is who I was and what I am now and forever more..."
"I am Ernest Haeckel, renowned evolutionist, artist, and philosopher. You heard of my contemporary Charles Darwin, no doubt? I coined the term ecology and am famous for my beautiful drawings of lifeforms. My embryological montages unexpectedly drew anger from my fellow scientists. They deemed I embellished too much. Yet, I stand by my depictions of embryos and the notion that ontogeny recapitulates phylogeny. You look confused, no doubt because of your retarded ancestry..."
"I am William Lauder (1680–1771) and while alive was a Scottish literary forger, the second son of Dr William Lauder, one of the original 21 Fellows of the Royal College of Physicians of Edinburgh, by his spouse Catherine Brown. My success was short-lived. 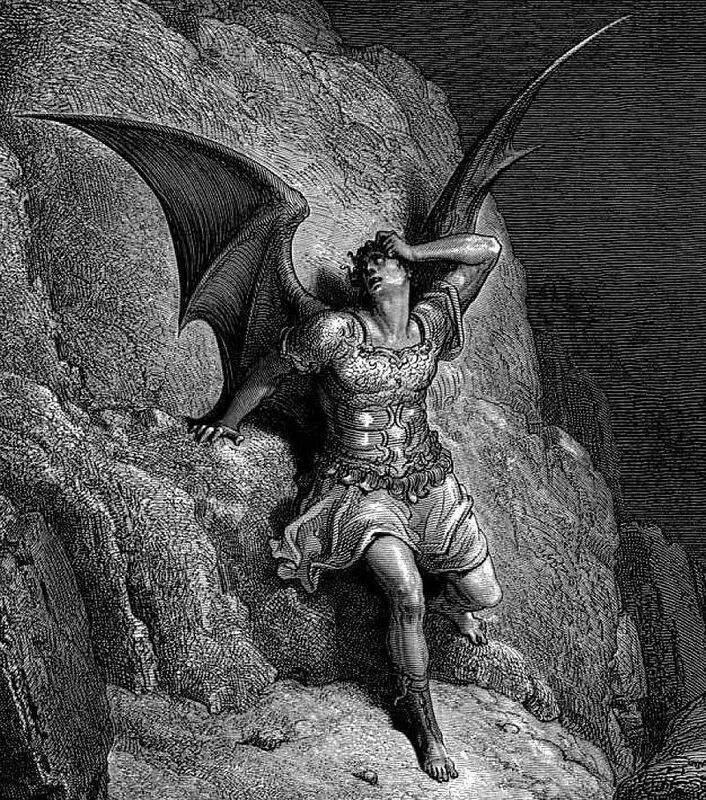 Several scholars, who had independently studied the alleged sources of Milton’s inspiration, showed that I had not only garbled most of my quotations, but had inserted amongst them extracts from a Latin version of Paradise Lost." 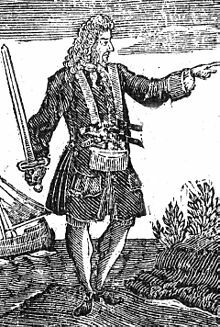 "My name is Bartholomew Roberts, although in your time you would be more likely to know me as ‘Black Bart’, a name which, I should point out, was attributed to me after my death. I was third mate on a slaver ship in 1719 when we were captured by pirates while anchored off the Gold Coast. I and two others were pressed into pirate service, and once the Captain discovered my skill as a navigator I became quite useful to him. At first I was reluctant to fall in with such a lot, but it took very little time for me to realize the advantages of such a life far outweighed the disadvantages of being a British sailor, and I took to it, deciding that a life of low wages and harsh treatment were far less preferable to a short life and a merry one." "I am Medea, daughter of the king of Colchis, niece of Circe, granddaughter of Helios the sun god, priestess of Hekate, who rules Erebos and judges the damned who come there. More to the point, I am the oldest witch in hell. I met Jason when he came to Colchis to claim his inheritance and swore to claim his throne by bringing home the Golden Fleece. Like a fool, I fell in love with him. I helped him secure the Fleece, pass every test, on the condition that he would marry me should we succeed. Sailing in the Argos with his Argonauts, we did all of those, and more. Why am I in Hell? Jason and I killed my brother, who came chasing after us to grab the Fleece once we secured it. Then, later, when he spurned me for a daughter of Creon’s, did I turn upon fickle Jason, and killed both our children. Although I had a right to my revenge, one of those or both brought me to hell." "I am Orpheus, son of the Thracian king Oeagros or perhaps even of Apollo, but most certainly sprung from the belly of the Muse Calliope, forever to hear the strains of her harmonies in all things. The strings of the lyre thrill to my touch as I to them and men and birds and fishes to the tides of all that is....I am in hell, as in life, to be taken amiss in perpetuity, to poetize, sing and play upon my instruments in accord with each unfolding moment and sway all souls about me to respond according to their nature and be reviled for doing so, for their differences cast them at odds." 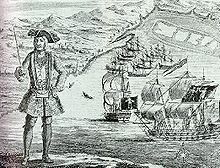 "I, Henry Morgan, was born in Wales around the year 1635 but the opportunities for a Welshman in those days for adventure and wealth were scarce, so I set out for the West Indies for some excitement, and to try to make my fortune as a privateer. The governor of Jamaica gave me a letter of marque so that I could legally attack Spanish ships and seize their cargo. I was even able to attack many cities under Spanish rule, including Panama City, Porto Bello, and Maracaibo raiding them for their riches... I became Lieutenant Governor of Jamaica after retiring from privateering... After dying and ending up in hell, I suffered many lifetimes worth of years of drudgery and toil before I could acquire my own ship and begin plundering the riches of the ships on the seas of hell."